CLICK ON each link to open the website. 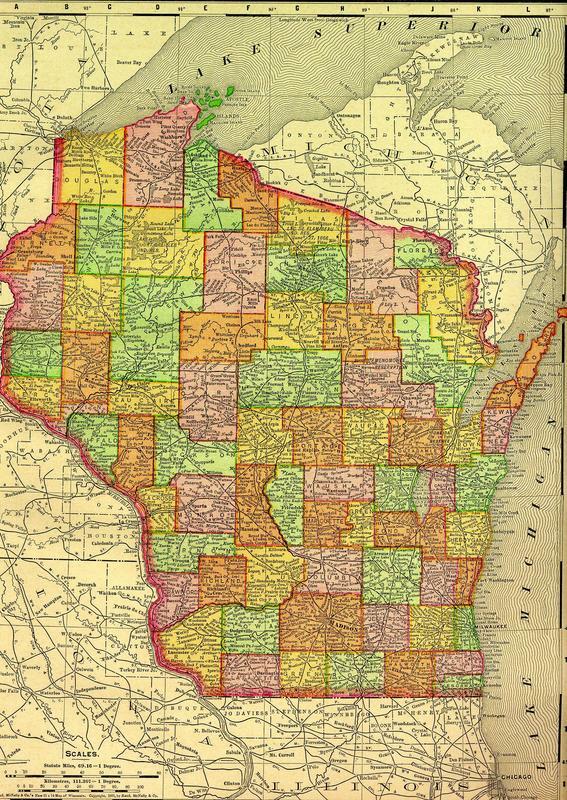 All of the libraries in Sauk County have local history resources. If you don’t have a subscription to Ancestry.com or Heritage Quest access is available on the computers at the libraries. The Reedsburg Library has been covered more thorough because I have had more experience there resources. 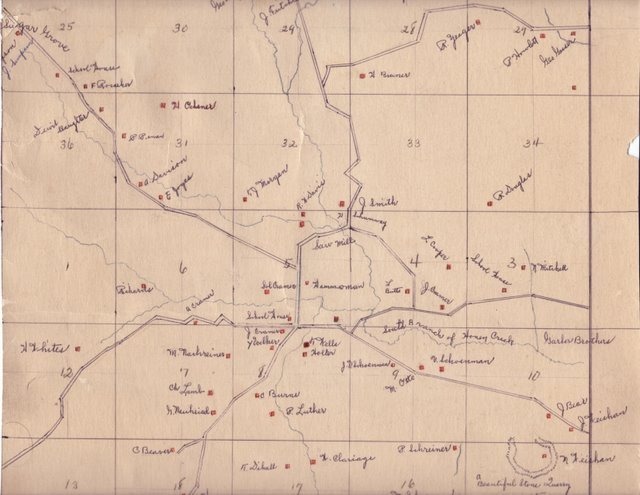 Home News on microfilm covered the area of the Franklin Township and Plain area. Local Histories etc. There are a couple of interesting tabs on their website for any researcher, even if you aren’t from the Reedsburg area. The tabs are labeled: RESEARCH RESOURCE & LOCAL HISTORY. You will need a South Central Library card number to access some of the links on the RESEARCH RESOURCE tab. If you already have a library card from a Sauk County Library you will be okay. The Reedsburg Newspapers on microfilm also cover much more than just the Reedsburg area. Many news items from the Franklin Township and Plain area have been found. They also have the Naturalization Records for Sauk on microfilm. 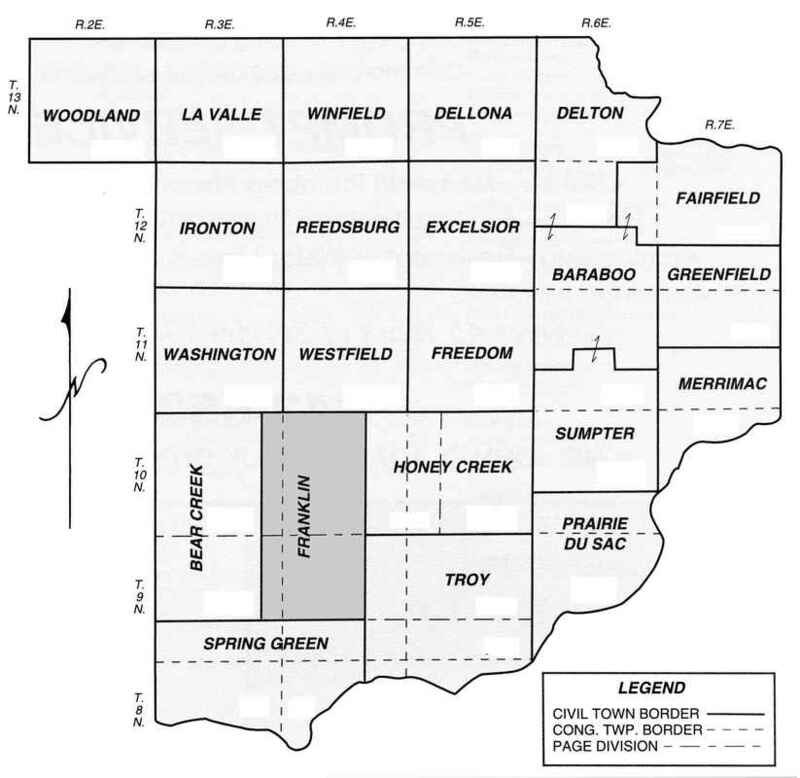 Books: Sauk County Cemetery Inscriptions (all volumes), Sauk County Plat Books (numerous years are covered), Sauk County Directories (for both businesses and people), Historic Photographic Collection and local histories from throughout the county. Just click on the below image of map to view and download. 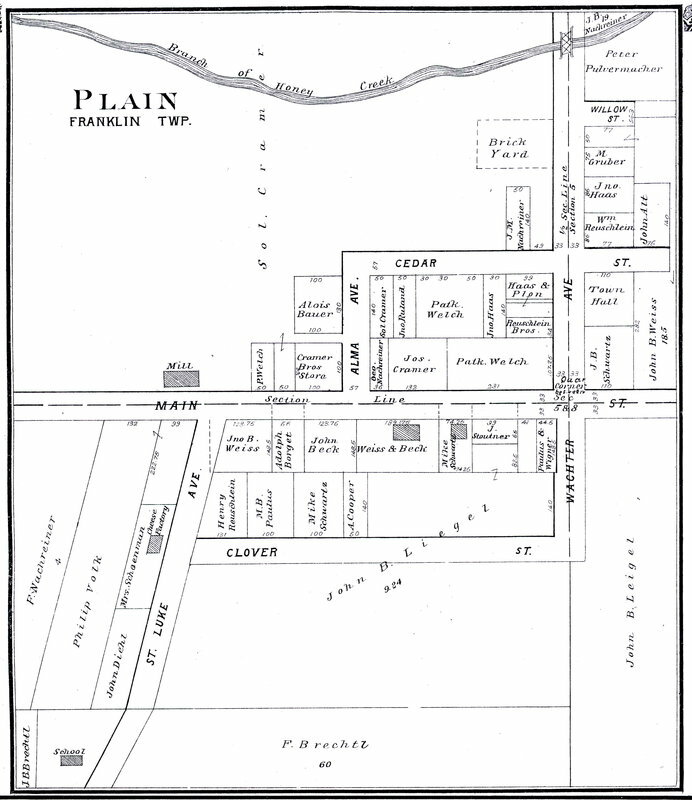 franklin1936.pdfJust click on the below text to view and download the following maps. Header photo: After the 1918 cyclone. The Brechtl Farm in the foreground, St. Luke’s Church Steeple with the Village of Plain in the background. If you wish to learn more about this storm you may purchase our book titled “May 21st 1918 Cyclone ~ A Path of Destruction” on the merchandise page of this website. See description there also.